(noun) Avitourism, or avian tourism, is travel and tourism that focuses on and highlights local birding opportunties. Avitourism is one of the fastest growing types of environmental tourism, or ecotourism. This type of travel takes advantage of birding-related events, and many tourist destinations promote birding festivals, hotspots, trails, preserves, parks and other locations to encourage birders to visit an area. 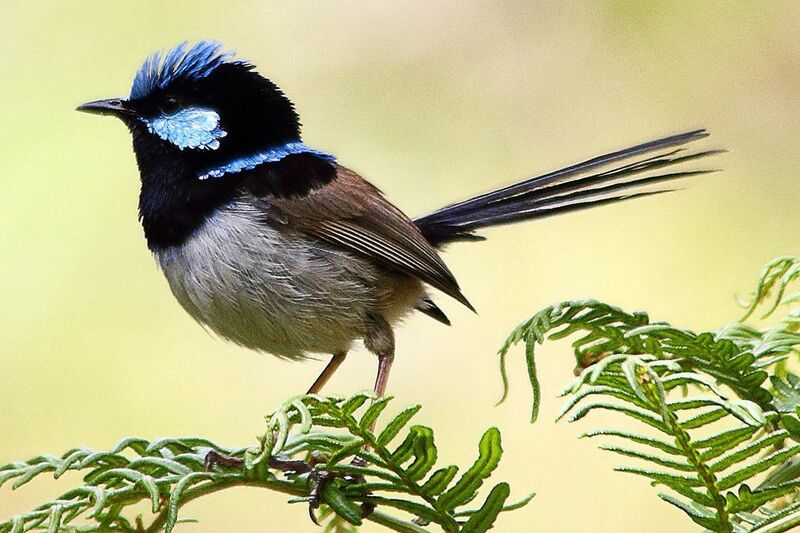 Local endangered or endemic bird species can also be a highlight of avitourism. The entire trip does not need to be dedicated to birds or birding for avitourism to be involved, though many birders do plan extensive travel around seeing birds. Similarly, overnight accommodations or traveling long distances is not required - avitourism can also include local day trips or simple park visits where birding is popular. Many tourism agencies are only just learning how profitable avitourism can be. Local wildlife does not need the same economic or artificial support as other types of tourist attractions, and only minimal intervention and investment is often necessary to create a good birding destination. When visiting that destination, birders may spend hundreds of dollars or more in travel costs, accommodations, dining and other incidental expenses. Birding travel also draws attention to local avifauna and other wildlife, which can be beneficial for raising conservation issues and promoting a more sustainable culture and environmental appreciation. To further promote avitourism, many lesser known destinations that have a bountiful resource in their local birds are arranging birding tours with local guides and eco-lodges. These types of specialized travel opportunities can encourage birding travel and more in-depth experiences. As more birders visit an area, other parts of its travel potential - attractions ideal for non-birders - can also be promoted and the tourism industry can benefit in multiple ways. Areas where bird fallouts are common or where migration corridors merge are also great birding destinations. Some birders also plan trips with specific birds in mind, such as choosing a destination specifically to see penguins, flamingos or hummingbirds, or even an individual species such as a southern cassowary or common ostrich. With more than 10,000 bird species in the world, there is a birding hotspot available for any birder to visit, no matter which new bird they hope to see or what type of birding tourist they want to be. What Makes a Bird a Lifer? What Is a Bird and What Makes Birds Unique? What is a Wishbone and What Does It Do for Birds?